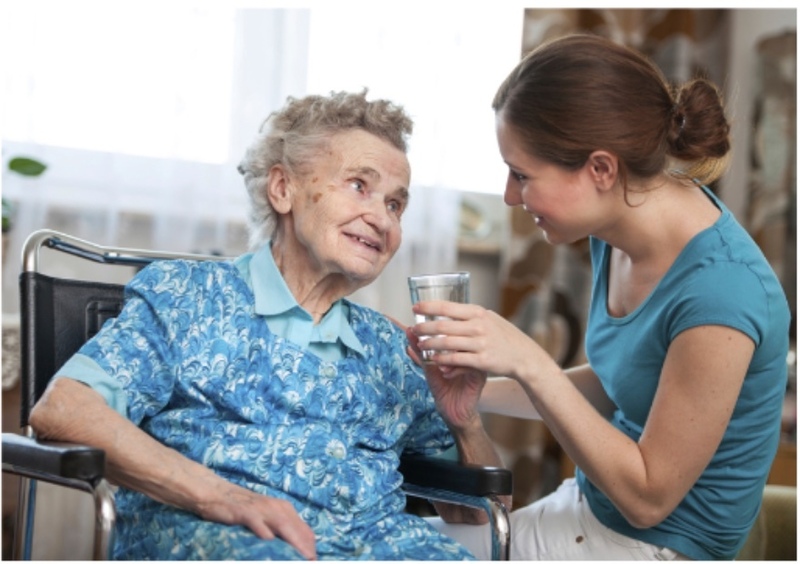 Diverse Home Care is a family run service, we collectively have 20 years experience in the care industry. Our journey began in residential homes but we now realise that we can provide a greater service to facilitate those wanting to stay in the comfort of their homes. We are regulated by the Care Quality Commision.